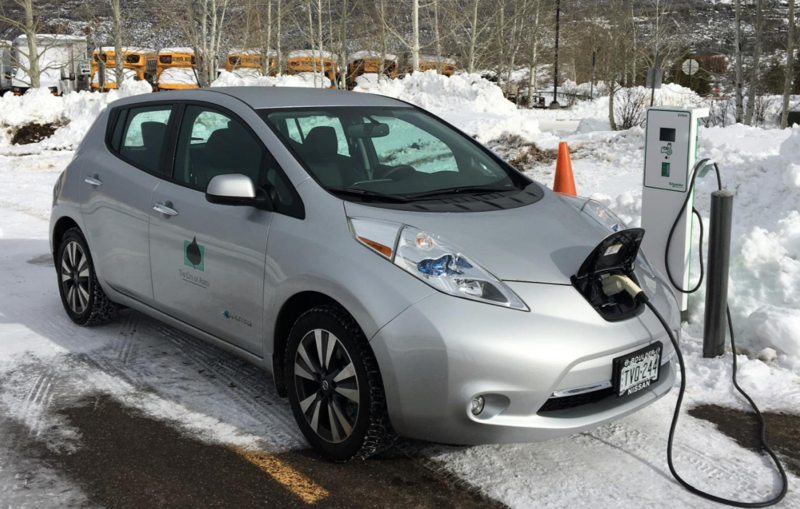 UPDATED Thursday, Aug. 16, 3:25 p.m.: Colorado's Air Quality Control Commission decided it would consider including provisions for zero-emission vehicles. 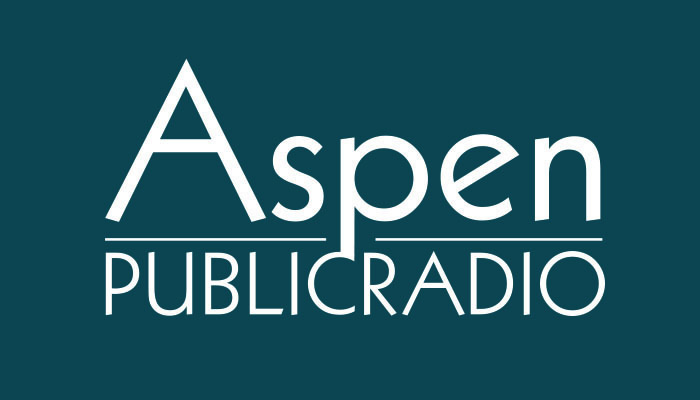 Roaring Fork Valley officials were among those pushing for their inclusion. The commission will discuss the issue again in December, before making a final decision in March, 2019. The Roaring Fork Conservancy celebrated the opening of its new headquarters Friday with a special guest: Gov. 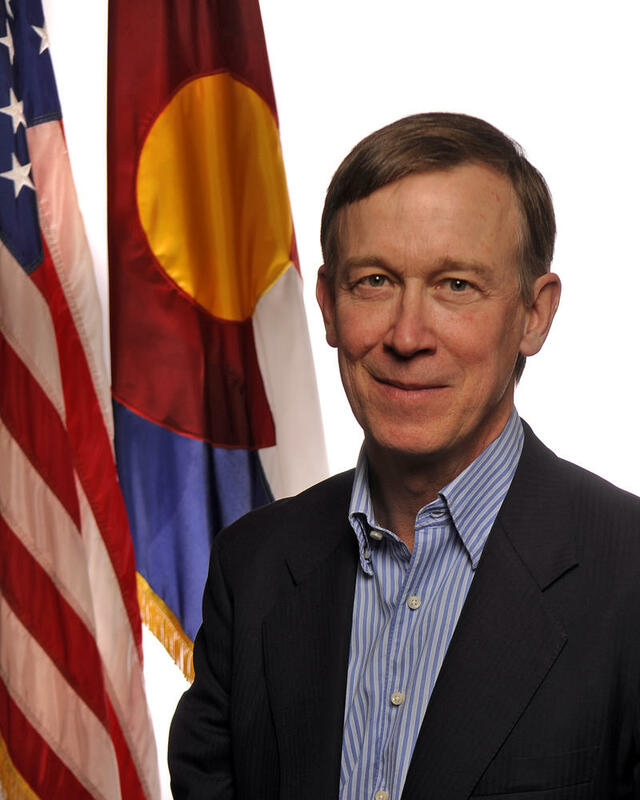 John Hickenlooper. While the nation continues to be divided along party lines, governors can play a pivotal role in building discourse within their communities. 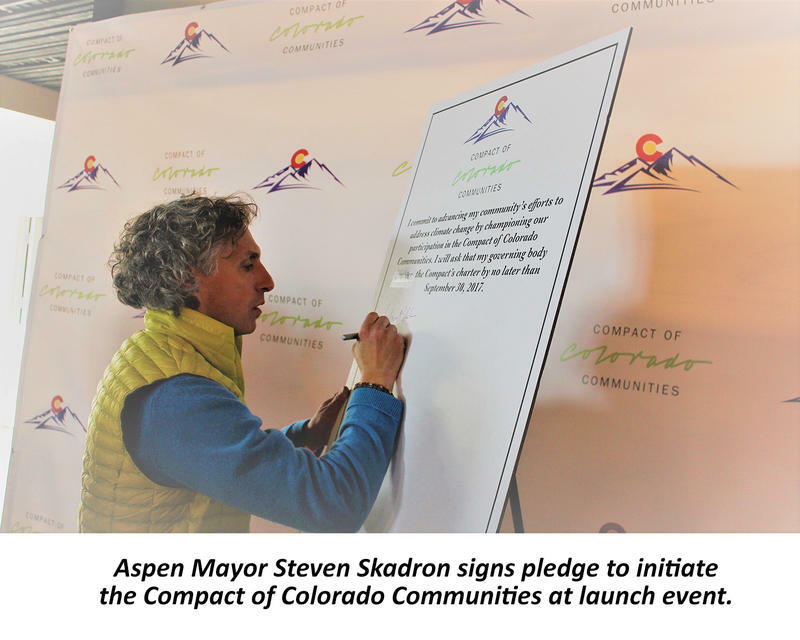 Mayor Steve Skadron and the city’s climate action department launched the Compact of Colorado Communities last May. They are now partnering with the governor’s office to host a symposium on climate preparedness and clean energy. 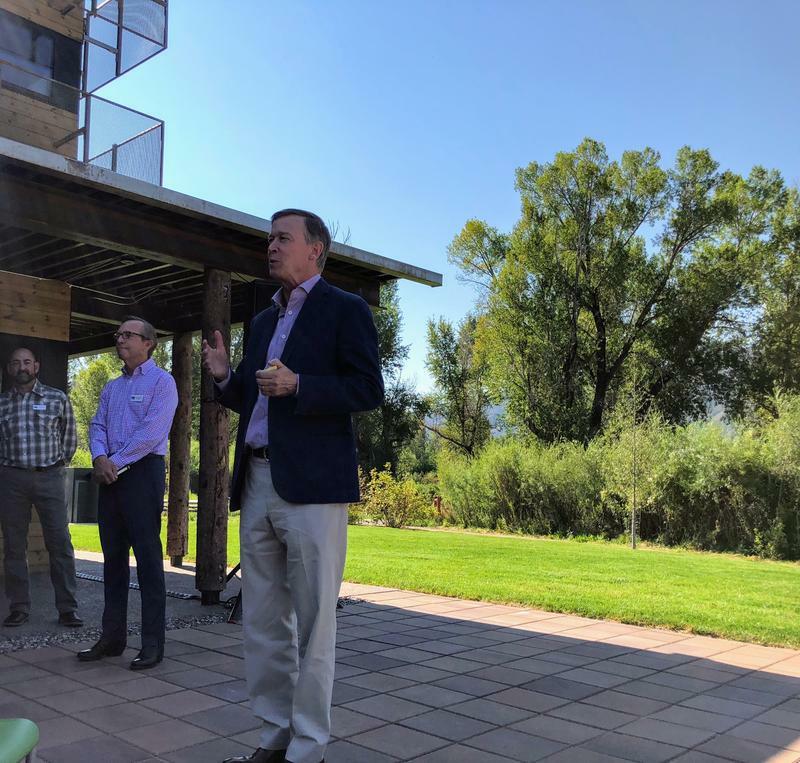 Governor John Hickenlooper has since recognized it as the leading network of local governments working on climate. Gov. John Hickenlooper unveiled his 2018 budget proposal Wednesday. It would put more money into education, public safety and a rainy day fund. 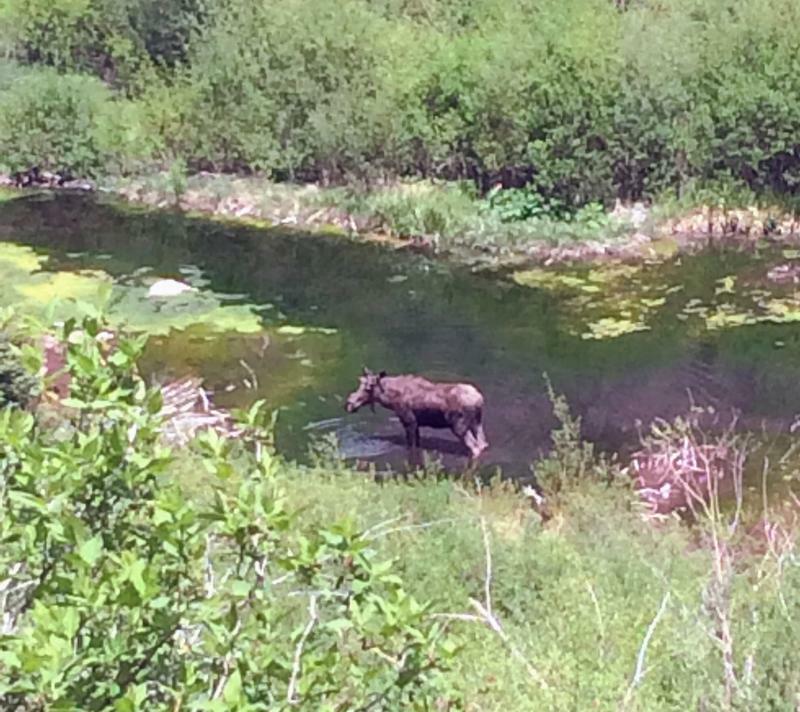 Colorado's conservation policies earned a top ranking among western states. In 2016, Gov. Hickenlooper identified the Crystal River Valley as a key trail priority, and Pitkin County Open Space and Trails is planning the route from Carbondale to the top of McClure Pass. Elizabeth Stewart-Severy has been reporting on the process and spoke with producer Christin Kay about the latest developments. For only the second time during his tenure as governor, John Hickenlooper is calling lawmakers back to the Capitol outside of their regular session. He wants them to fix an error that is keeping thousands of dollars from getting to the Denver Zoo and regional transportation districts. But a special session may not lead to a simple fix. 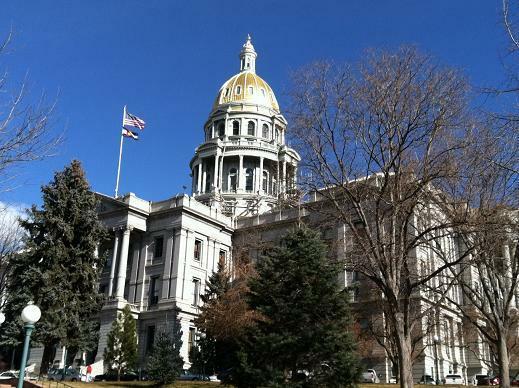 Colorado lawmakers are headed back to the state capitol much sooner than expected. Gov. 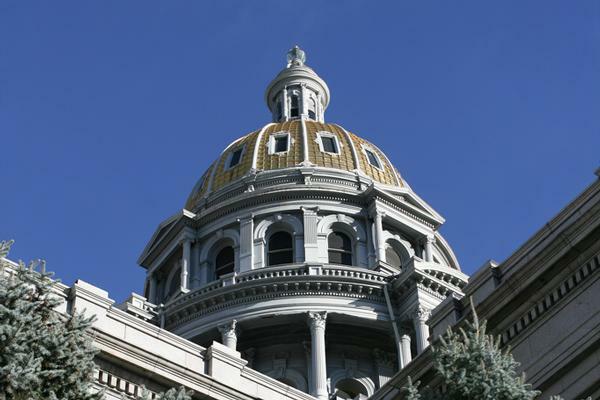 John Hickenlooper has called for the first special legislative session in five years. It’s to fix an error on a bill that prevented cuts to rural hospitals and set aside money for roads. Colorado is joining a lawsuit trying to block President Trump from ending the Deferred Action for Childhood Arrivals program (DACA). Gov. John Hickenlooper unveiled a bipartisan plan today aimed at stabilizing the individual health insurance market. He and Republican Gov. John Kasich of Ohio spearheaded the effort. 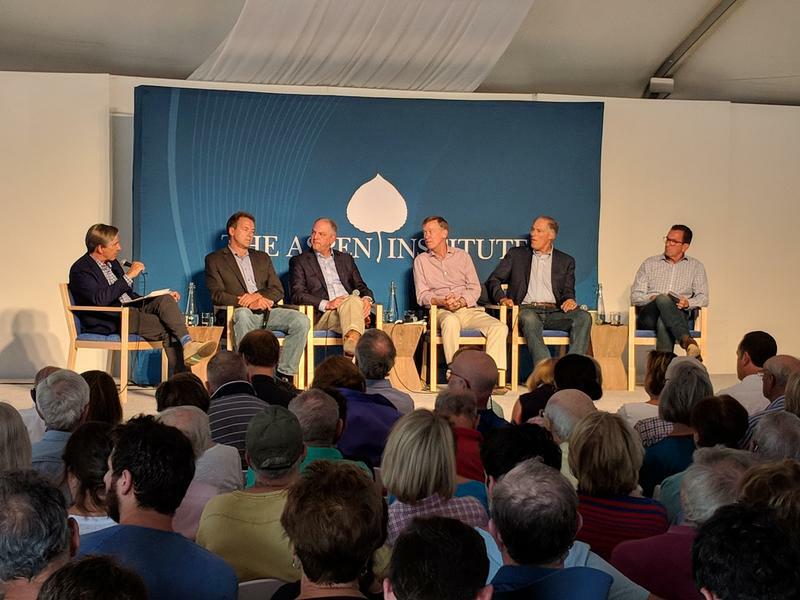 Governor John Hickenlooper is denying that he and Ohio Governor and former GOP presidential candidate John Kasich are exploring a possible unity party presidential bid in 2020. 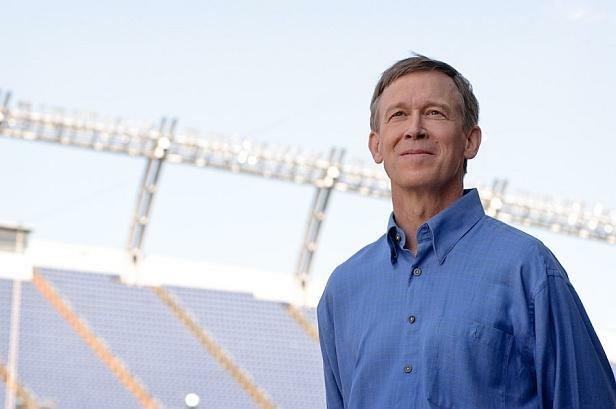 The speculation comes from national media sources, including CNN, which say Hickenlooper would run as Vice President. Gov. 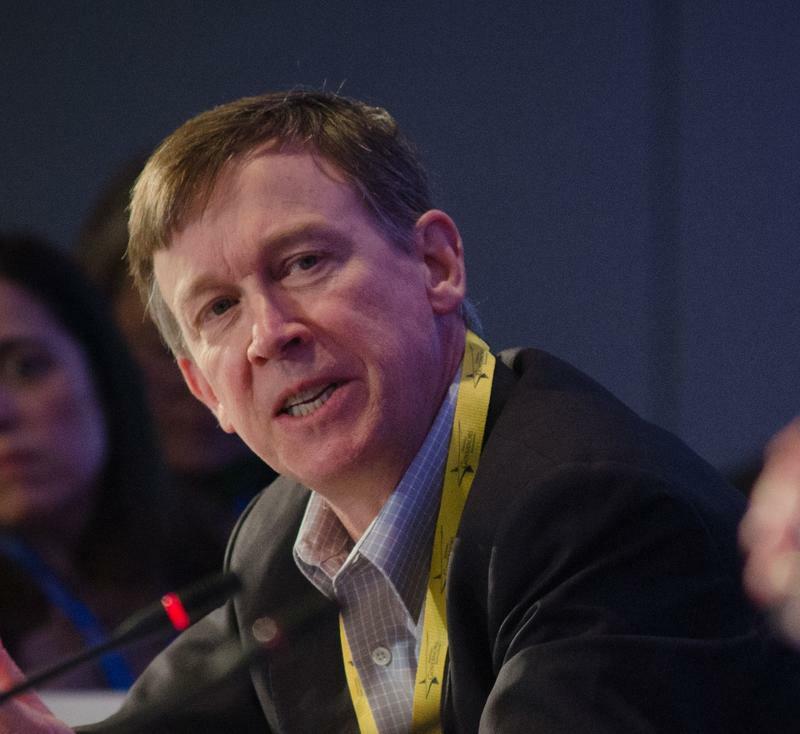 John Hickenlooper launched a new initiative this year. It’s called Take Note Colorado, and its aim is to give every kindergarten through 12th grade student in the state access to musical instruments and education. On Tuesday, Colorado became the latest state — and the first in the Rocky Mountain region — to commit to fighting climate change. A last-ditch effort to save Colorado’s Energy Office takes place Tuesday. During the legislative session, state lawmakers cut state funding for the office that oversees weatherization and other energy saving programs for residents. The list of Democrats wanting to be Colorado’s next governor is growing. 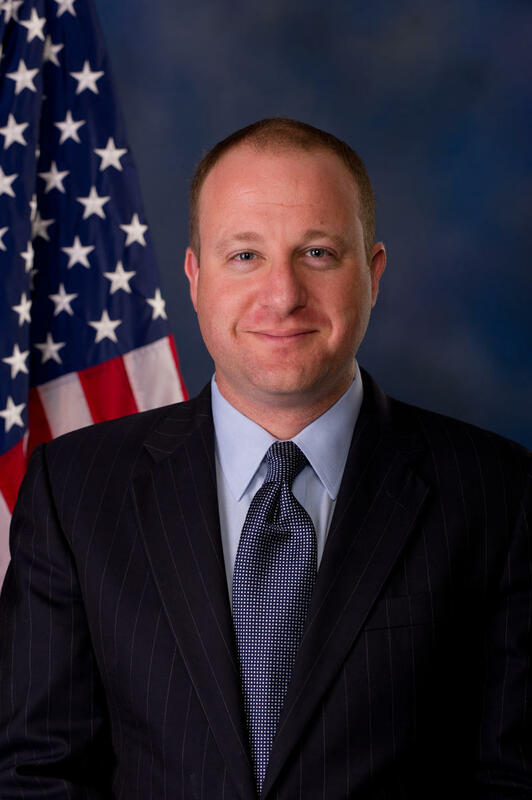 Democratic Rep. Jared Polis of Boulder said he’ll run against his colleague Democratic Rep. Ed Perlmutter, along with other high profile opponents. 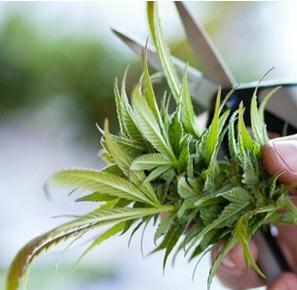 Colorado is ramping up efforts to try and prevent marijuana from being diverted to the black market. Gov. 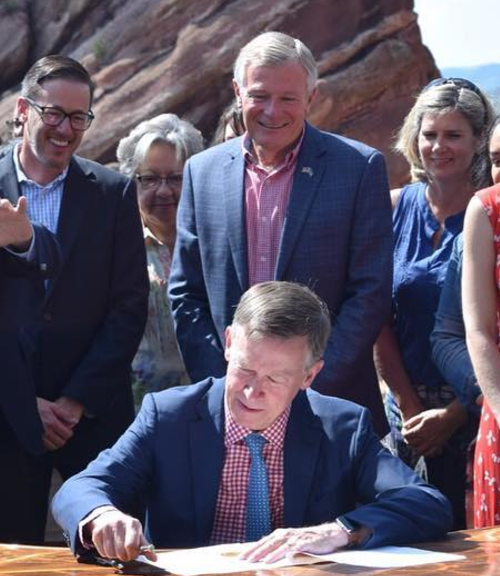 John Hickenlooper signed two bi-partisan bills into law Thursday. One of the most significant pieces of legislation to come out of this year’s legislative session was signed into law Tuesday. Senate Bill 267 avoided deep cuts to hospitals and put about 2 billion dollars into road funding. 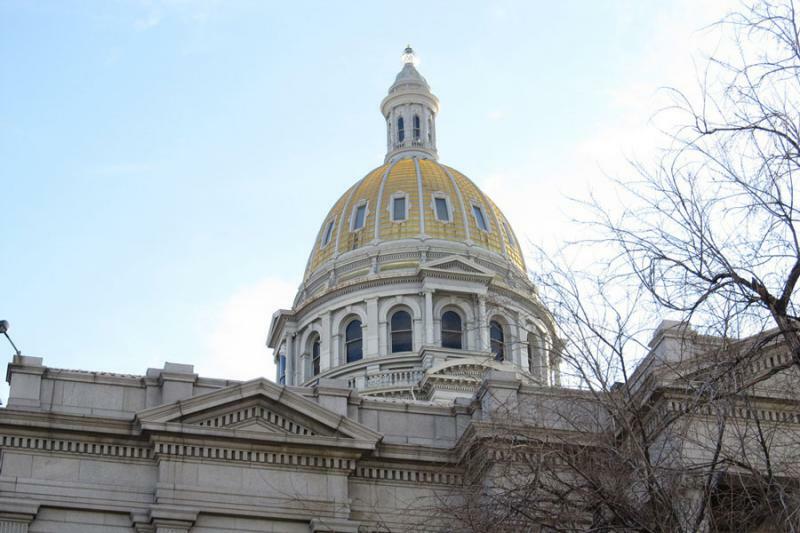 Colorado’s budget handily passed the state Senate on March 29. 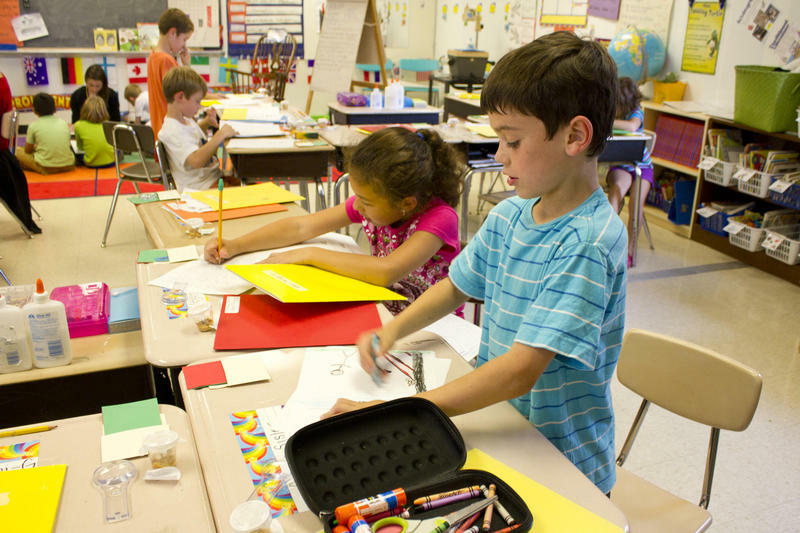 It has bipartisan support and increased four percent compared to the previous year. In many ways the debate was a microcosm of the entire legislative session. It showed lawmakers working together, complex policy issues, partisan fights and political statements. It is balanced, as required by the state constitution, but reflects how Colorado lacks enough money to fully fund schools, health care and roads. Many lawmakers are not happy with how the bill turned out. 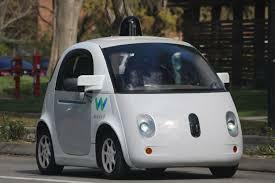 Self-driving vehicles could soon be tested in Colorado under a bill that passed in the state senate Wednesday. The measure would also make it illegal for local communities to ban the vehicles.